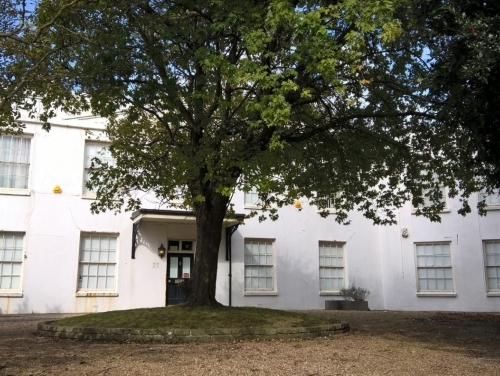 SHW Business Space have completed the sale of Heslington House, Worthing – a 4,293 sq ft Grade II Listed Victoria Villa (most recently ex-private bank offices) for proposed residential development. The Freehold was sold to Surge Development, and the proposal is to convert the space into two large high-spec family homes, accompanied by two 2-bedroom apartments. These modern spaces will complement the clear heritage of the building, whilst offering an extremely high-end finish.